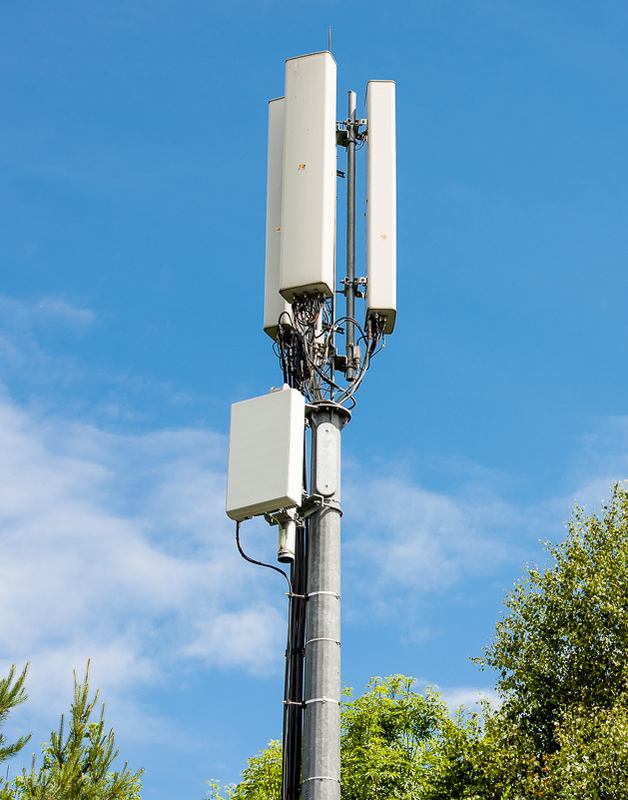 2018 was the year when the deployment of Massive MIMO capable base stations began in many countries, such as Russia and USA. 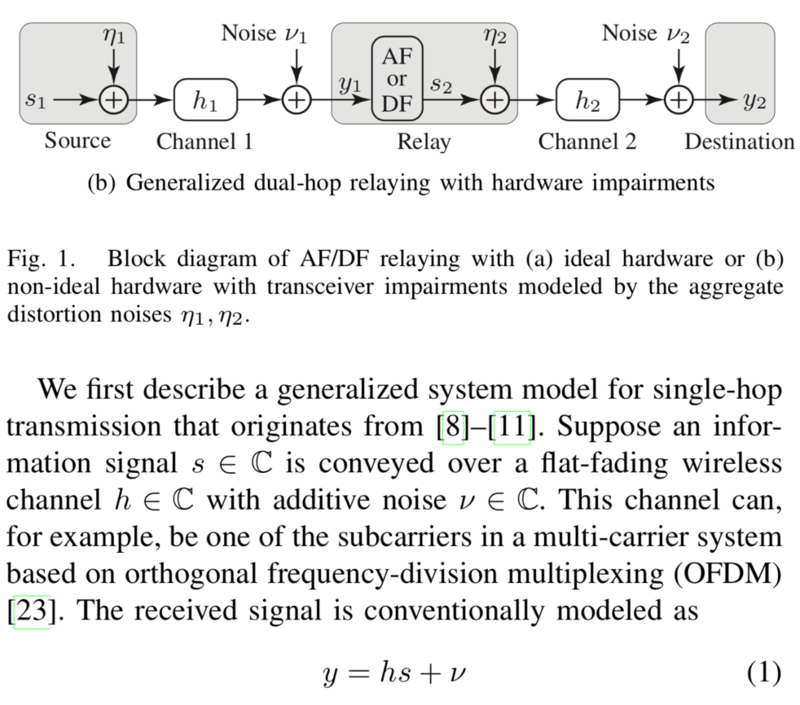 Nevertheless, I still see people claiming that Massive MIMO is “too expensive to implement“. In fact, this particular quote is from a review of one of my papers that I received in November 2018. It might have been an accurate (but pessimistic) claim a few years ago, but nowadays it is plainly wrong. I recently came across a website about telecommunication infrastructure by Peter Clarke. He has gathered photos of Massive MIMO antenna panels that have been deployed by Vodafone and by O2 in the United Kingdom. These deployments are using hardware from Huawei and Nokia, respectively. Their panels have similar form factors and are rather easy to recognize in the pictures since they are almost square-shaped, as compared to conventional rectangular antenna panels. You can see the difference in the image to the right. The technology used in these panels are probably similar to the Ericsson panel that I have previously written about. I hope that as many wireless communication researchers as possible will see these images and understand that Massive MIMO is not too expensive to implement but has in fact already been deployed in commercial networks. I was asked to review my own papers three times during 2018. Or more precisely, I was asked to review papers by other people that contain the same content as some of my most well-cited papers. The review requests didn’t come from IEEE journals but less reputed journals. However, the papers were still written in such a way that they would likely pass through the automatic plagiarism detection systems that IEEE, EDAS, and others are using. How is that possible? Here is an example of how it could look like. This approach to plagiarism is known as rogeting and basically means that you replace words in the original text with synonyms from a thesaurus with the purpose of fooling plagiarism detection systems. There are already online tools that can do this, often resulting unnatural sentence structures, but the advances in deep learning and natural language processing will probably help to refine these tools in the near future. This is hard to tell, but there are definitely indications in that direction. The reason might be that digital technology has made it easier to plagiarize. If you want to plagiarize a scientific paper, you don’t need to retype every word by hand. You can simply download the LaTeX code of the paper from ArXiV.org (everything that an author uploads can be downloaded by others) and simply change the author names and then hide your misconduct by rogeting. On the other hand, plagiarism detection systems are also becoming more sophisticated over time. My point is that we should never trust these systems as being reliable because people will always find ways to fool them. The three plagiarized papers that I detected in 2018 were all submitted to less reputed journals, but they apparently had a functioning peer-review system where researchers like me could spot the similarities despite the rogeting. Unfortunately, there are plenty of predatory journals and conferences that might not have any peer-review whatsoever and will publish anything if you just pay them to do so. Does anyone benefit from plagiarism? I am certainly annoyed by the fact that some people have the dishonesty to steal other people’s research and pretend that it is their research. At the same time, I’m wondering if anyone really benefits from doing that? The predatory journals make money from it, but what is in it for the authors? Whenever I review the CV of someone that applies for a position in my group, I have a close look at their list of publications. If it only contains papers published in unknown journals and conferences, I treat it as if the person has no real publications. I might even regard it as more negative to have such publications in the CV than to have no publications at all! I suppose that many other professors do the same thing, and I truly hope that recruiters at companies also have the skills of evaluating publication lists. Having published in a predatory journal must be viewed as a big red flag! “Open science is just science done right” is a quote from Prof. Jon Tennant in a recent podcast. He is referring to the movement away from the conventionally closed science community where you need to pay to gain access to research results and everyone treats data and simulation code as confidential. Since many funding agencies are requiring open access publishing and open data nowadays, we are definitely moving in the open science direction. But different research fields are at different positions on the scale between fully open and entirely closed science. The machine learning community has embraced open science to a large extent, maybe because the research requires common data sets. When the Nature Machine Intelligence journal was founded, more 3000 researchers signed a petition against its closed access and author fees and promised to not publish in that journal. However, research fields that for decades have been dominated by a few high-impact journals (such as Nature) have not reached as far. IEEE is the main publisher of Massive MIMO research and has, fortunately, been quite liberal in terms of allowing for parallel publishing. At the time of writing this blog post, the IEEE policy is that an author is allowed to upload the accepted version of their paper on the personal website, the author’s employer’s website, and on arXiv.org. It is more questionable if it is allowed to upload papers in other popular repositories such as ResearchGate – can the ResearchGate profile pages count as personal websites? It is we as researchers that need to take the steps towards open science. The publishers will only help us under the constraint that they can sustain their profits. For example, IEEE Access was created to have an open access alternative to the traditional IEEE journals, but its quality is no better than non-IEEE journals that have offered open access for a long time. I have published several papers in IEEE Access and although I’m sure that these papers are of good quality, I’ve been quite embarrassed by the poor review processes. The University of Bristol continues to be one of the driving forces in demonstrating reciprocity-based Massive MIMO in time-division duplex. The two videos below are from an outdoor demo that was carried out in Bristol in March 2018. A 128-antenna testbed with a rectangular array of 4 rows and 32 single-polarized antennas per row were used. The demo was carried out with a carrier frequency of 3.5 GHz and featured spatial multiplexing of video streaming to 12 users. Prof. Mark Beach, who is leading the effort, believes that Massive MIMO in sub-6 GHz bands will be the key technology for serving the users in hotspots and sport arenas. 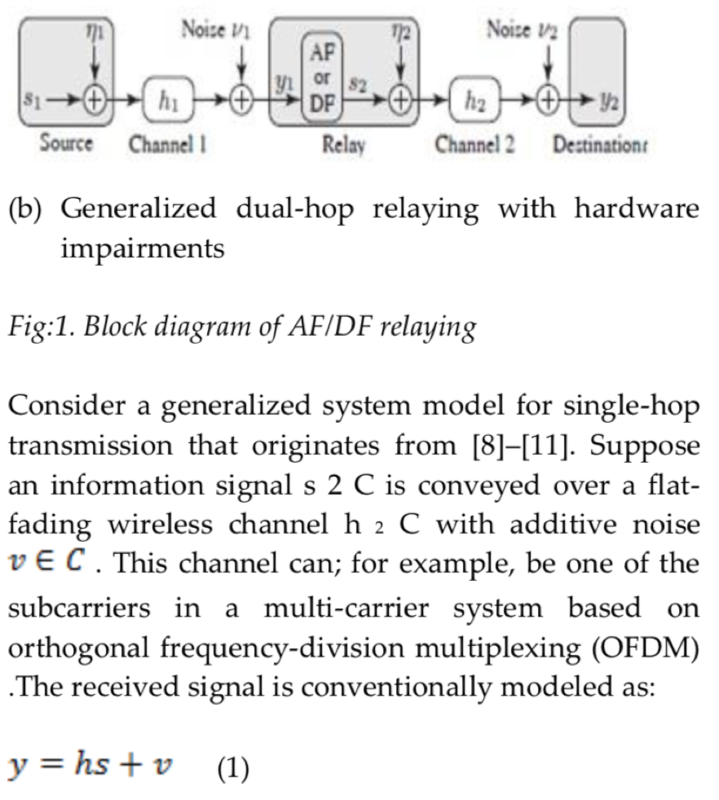 Interestingly, Prof. Beach is also an author of one of the first paper on multiuser MIMO from 1990: “The performance enhancement of multibeam adaptive base-station antennas for cellular land mobile radio systems“.